This maintenance tank for Epson B500 B510 B300 B310 is installed with auto reset chip and can be used for long time. 1. 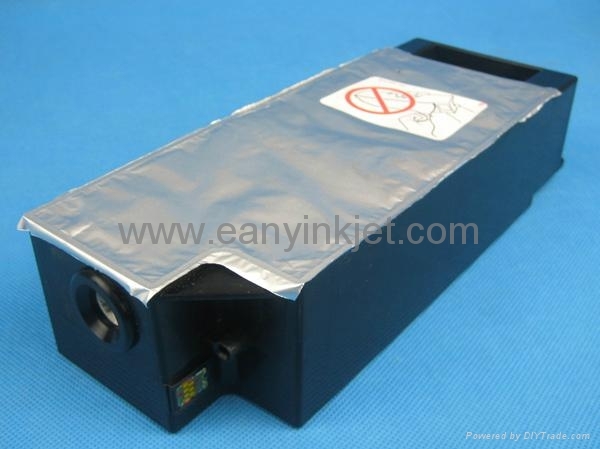 Suitable for Epson B300, B310, B500, B510 etc. 2. Installed with auto reset chip. The chip does not need resetter any more. 4. Favored price. Save cost.